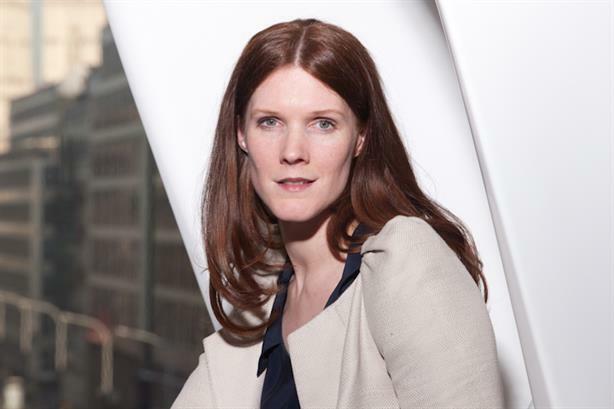 Centrica public affairs head and former Edelman director Sarah Richardson has left the energy company after less than a year in the role, PRWeek has learned. Richardson joined Centrica in September last year in the newly created role of director of public affairs. PRWeek understands she has left the company, although her next role is not yet known. Centrica, which is a separate division from electricity and gas retail business British Gas, devolved its centralised public affairs operation to the company’s individual businesses before Richardson's arrival. Richardson was previously a director at Edelman, which she joined in 2009, working with clients including Shell, AstraZeneca and E.ON. She was a journalist on the London Evening Standard for 14 years and and = served as a Conservative councillor. During her political career Richardson was the cabinet member for children’s services and was Lord Mayor of Westminster, the youngest woman ever to hold the office. Gabe Winn, Centrica Energy corporate affairs director, said: "Following the General Election result, Sarah has decided to leave Centrica Energy and pursue new challenges. "During her time at Centrica, Sarah led on public affairs strategy and thought leadership for our upstream business, including our engagement on the Infrastructure Bill, the North Sea Fiscal regime, Scotland and our assessment engagement programme. Sarah is a great communicator and insightful strategist who has been a real asset to the business. We will miss her creativity, energy and counsel and wish her all the best for the future."